Current Space Availabilities Range from 1,080 RSF to 4,319 RSF. Pacific Park Plaza, 711 Kapiolani Boulevard, is an iconic downtown high-rise, conveniently located in the heart of the Downtown Honolulu core. 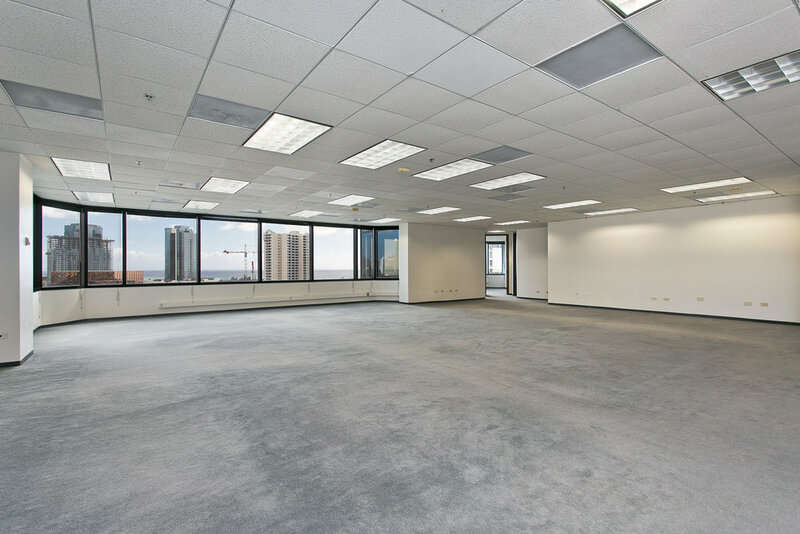 Its prime location, well-appointed interiors, and functional floor plates, make it the ideal office environment for professional service and financial firms looking for an enhanced workplace experience.